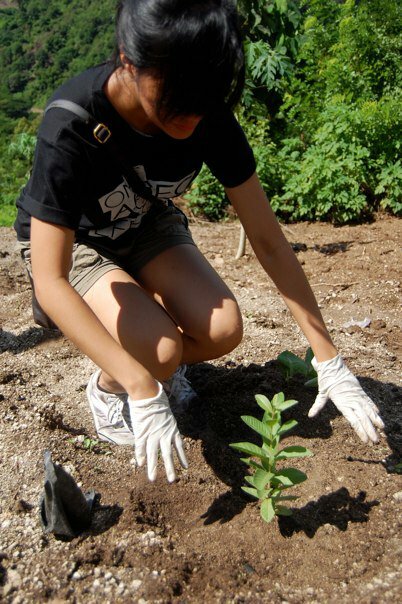 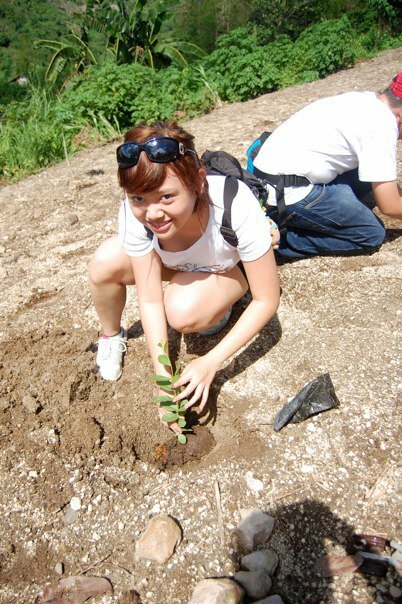 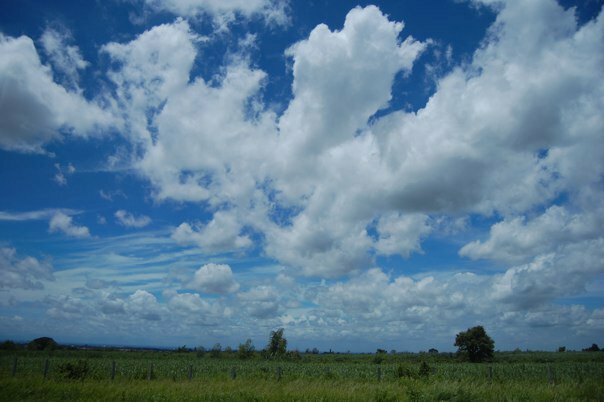 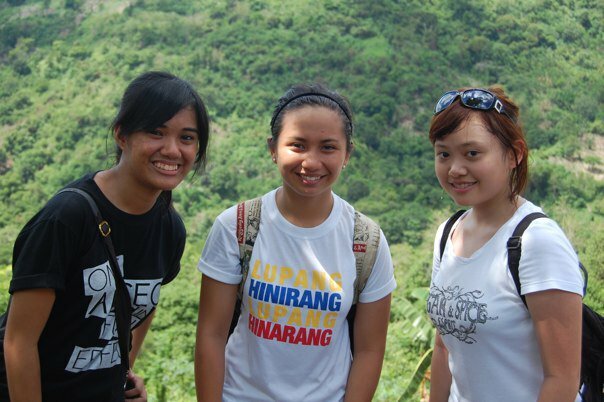 Last June 4, 2011, Bridge Club Philippines pushed through with the Tree Planting activity that was held in Sapang Uwak, Pampanga, which was about an hour and a half long drive away from Manila. 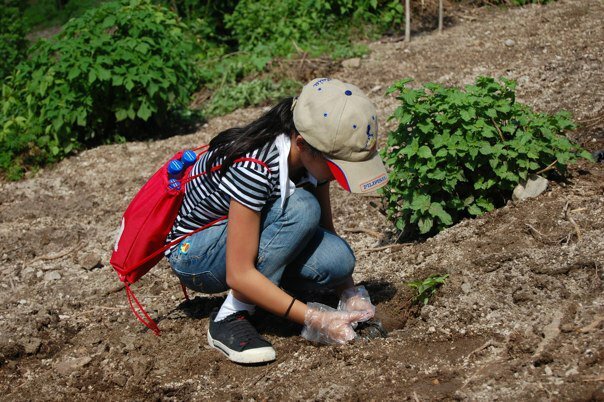 The funds that were used to buy the seedlings were raised from the previous activity that BCPh held, which was the Relay of Fortune. 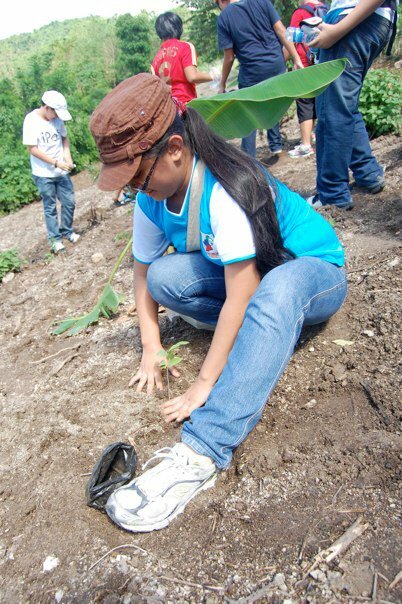 There were about more than 20 people that attended the Tree Planting activity consisting of former JAs, PAs and the 23rd batch. 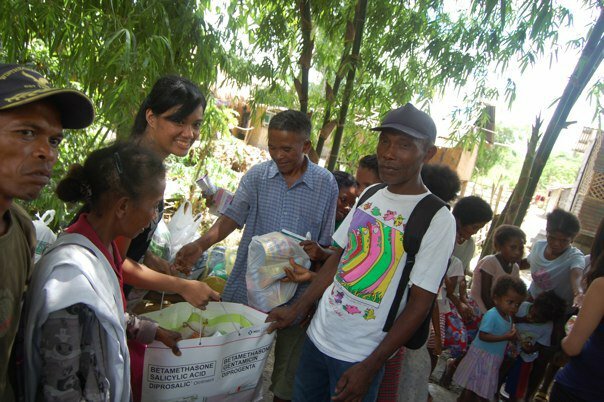 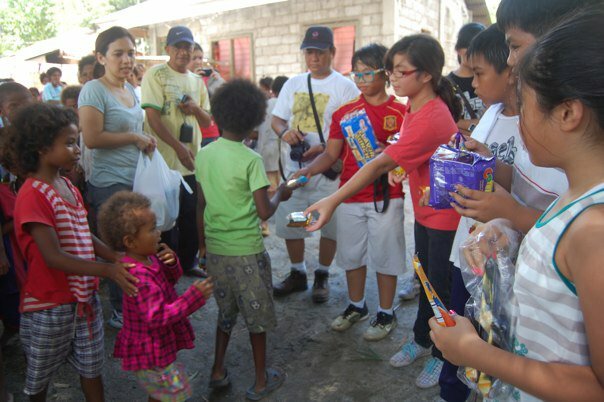 We also gave donations to the community, such as food and snacks.